In the corporate sphere, keeping warm in the winter requires a blazer instead of the hoodie that you slouch around in on the weekends. Fortunately, Novel Tees supplies a range of promotional corporate jackets in Melbourne, Sydney, Brisbane and Perth that will keep you warm when the weather is cold whilst helping you to maintain a professional appearance. 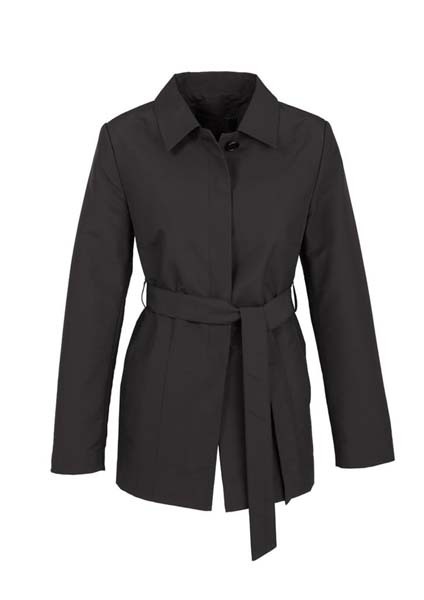 Although we have custom corporate jackets designed specifically for women and others designed specifically for men, our Flinders option is available in a selection of both men’s and women’s sizes for your convenience. Our branded corporate jackets are made from a variety of attractive and durable fabrics, including: wool blend, polyester, polyester/viscose/elastane blend, and polyester/wool/Lycra blend to name a few. 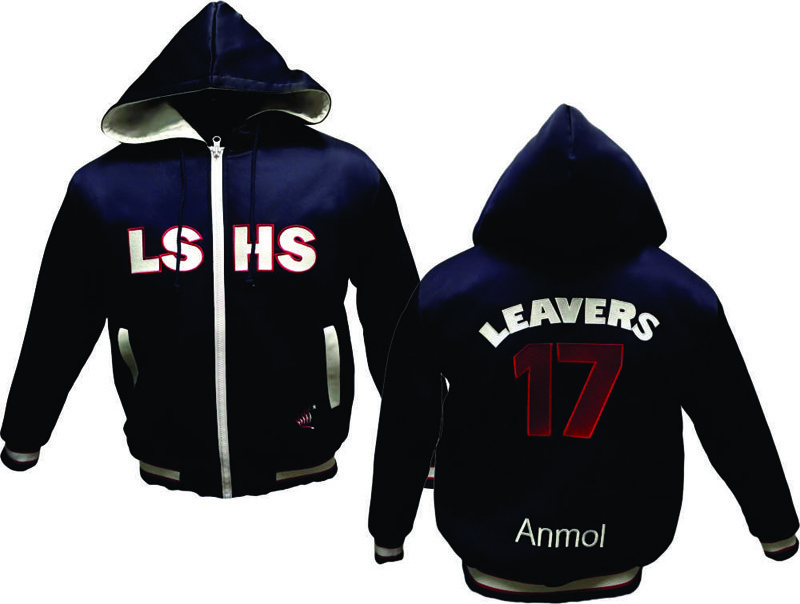 Novel Tees has a personalised corporate jacket to suit everyone. Choose from mid length to cropped, single to double breasted, one button or two – no matter your preference, we have a custom logo corporate jacket to match.